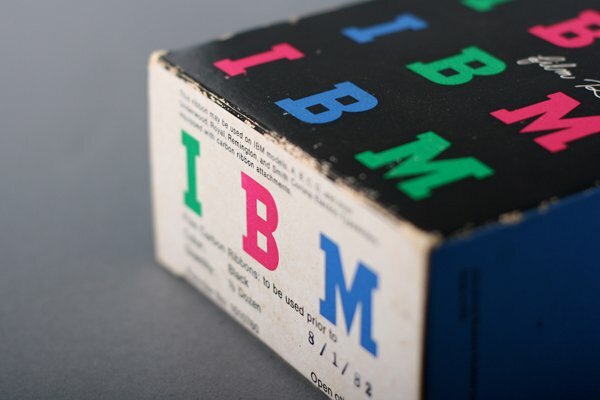 Absolutely had to share this beautiful example of 60’s IBM packaging courtesy of the master, Paul Rand. 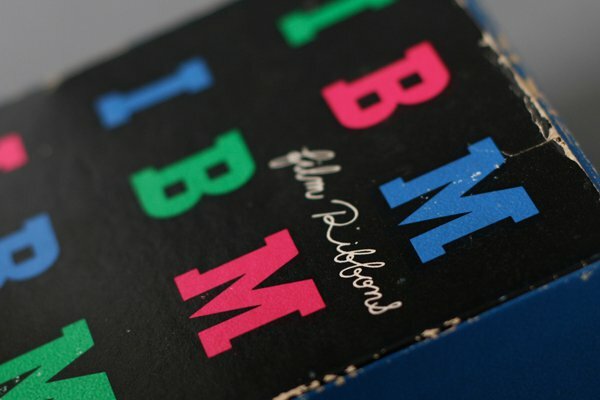 Javier Garcia unearthed this box of IBM film ribbons in his Dad’s office apparently still wrapped and unused. Stunning colour and design.